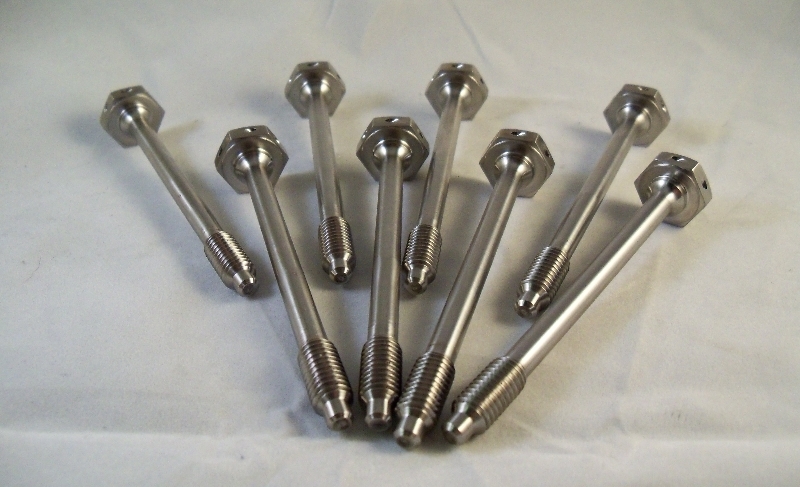 Tachart Ltd, t/a Bolt & Nut Manufacturing Co. is a precision engineering company that specialises in Fasteners made from high performance, exotic and Superalloys for critical applications. 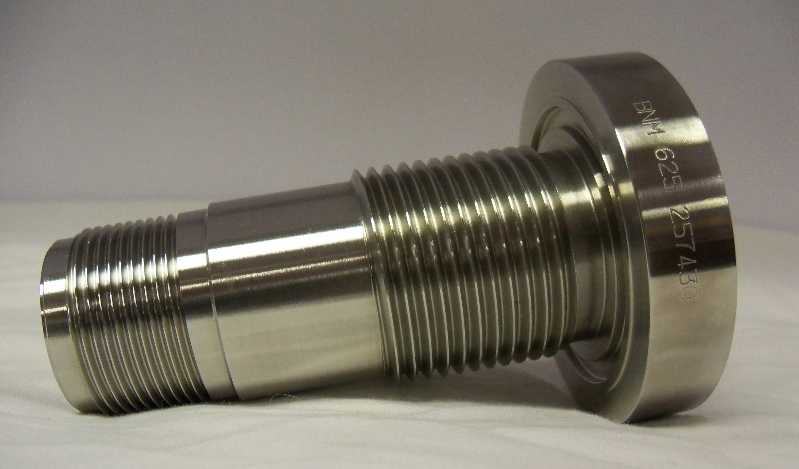 These include Nickel alloys often referred to as the Inconel, Monel and Hastelloy range of alloys. Nickel alloys are commonly used for high temperature applications and highly corrosive environments or a combination of the two. 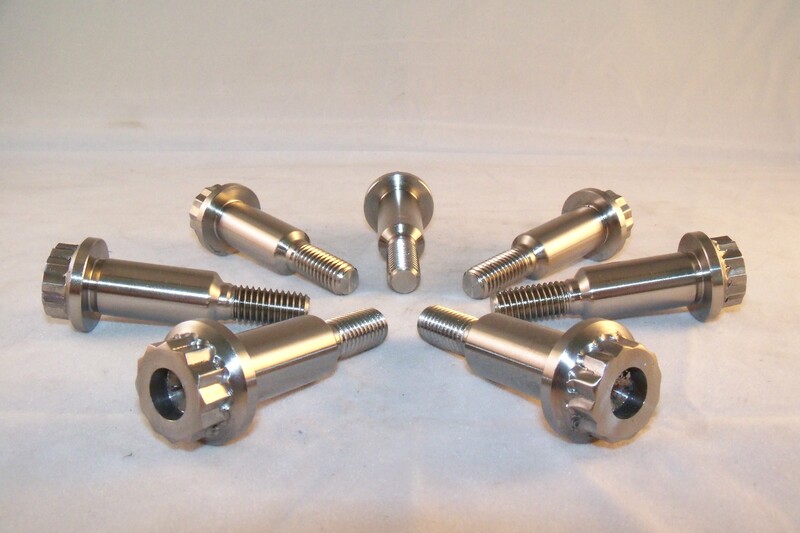 Hexagon bolts, Setscrews, Plugs, Capscrews and Nuts defined to BS, ANSI, ISO, DIN & NFE can be machined to order within 24 hours if required. 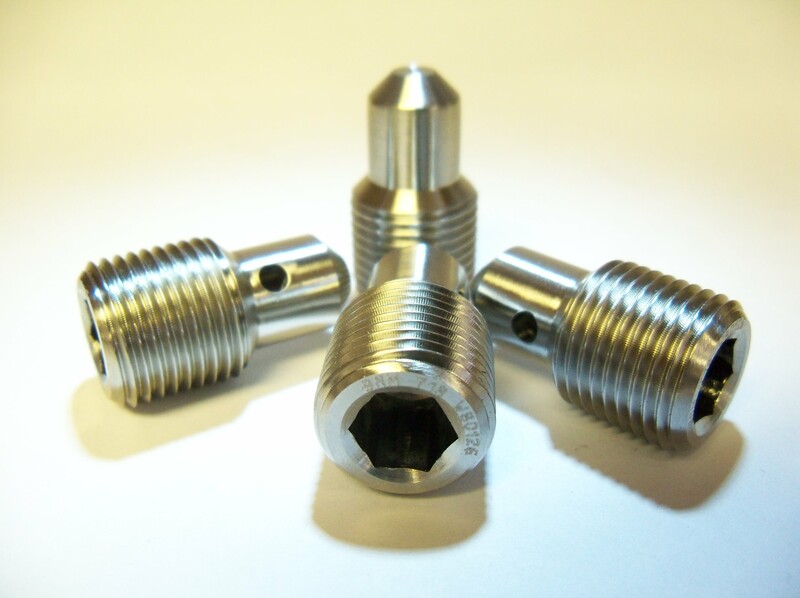 BNM also manufactures machined components and bespoke fasteners in Nickel based Superalloys to engineering drawings. BNM holds extensive stocks of the above alloys for the rapid production of machined components required on an urgently basis. BNM can also perform upgrade heat treatment and chemical and mechanical testing to ASME, API 6A and customer specific material procedures and process specifications. Please contact us for a quotation or visit our main website or browse our social media sites for more information. Inconel & Monel are trademarks of the Special Metals Corporation and Hastelloy is a trademark of Haynes International Incorporated but many equivalent products are available from alternative sources.